I finally used one of the Amazon gift cards I received for my birthday last month, and I think I put it to good use. I've been dying to get my hands on V.E. 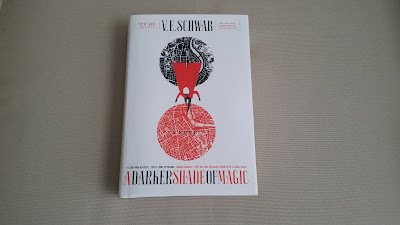 Schwab's A Darker Shade of Magic, so that was a must-buy for me. 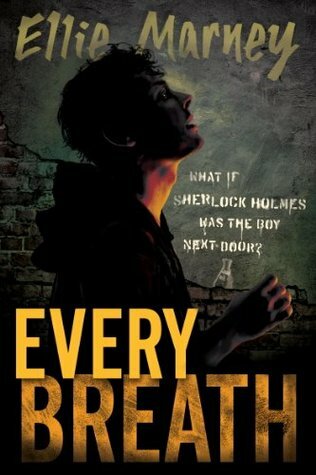 I also picked up Ellie Marney's Every Breath, which I've had my eye on for a while but which my library has not yet acquired a copy of, so I went ahead and got my own. ADSoM is amazing so far- Kell ❤! And I might read Every Breath next; I read a sample on Amazon and was immediately hooked, which is how I ended up buying it, lol. I have two or her books, other pen names. 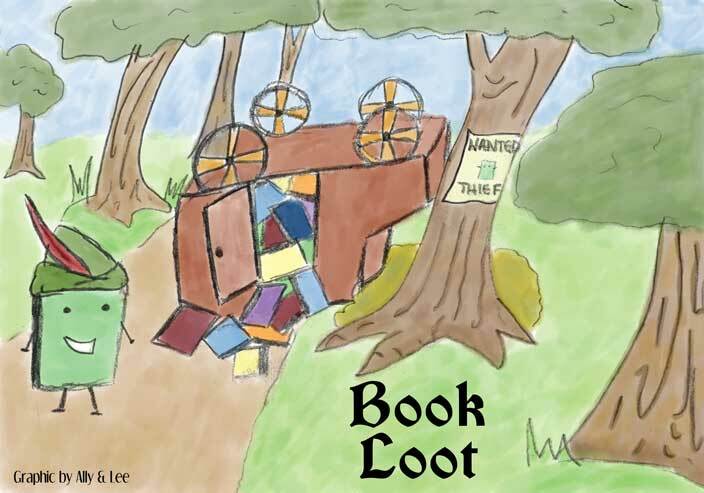 I should get that ADSoM and make a party out of it. Ooh I'm looking forward to your review of A Darker Shade of Magic! That is an excellent buy! :) It's my first Schwab book, and I definitely need to read more! I'm about halfway through and already know that I'm going to be reading more of her books! 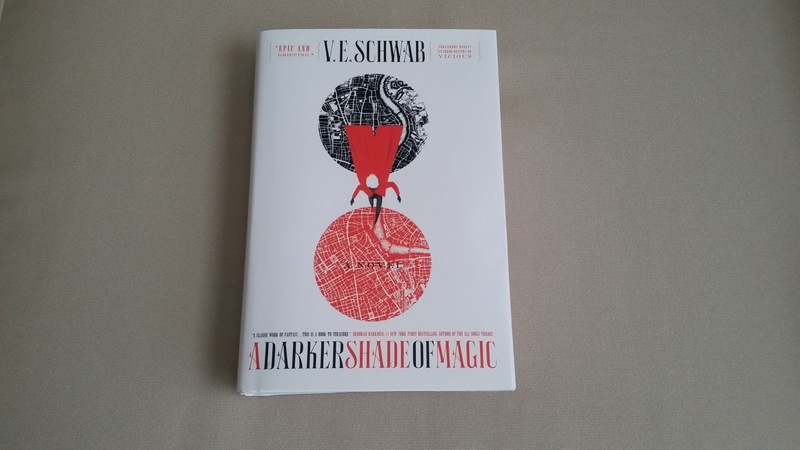 I'm excited to hear your thoughts on ADSoM, too!